He [Yaakov Malach, CEO and owner of a company located at the Barkan Industrial Zone] says, “there is not a single factory in Barkan today that is not searching for alternative locations inside Israel, particularly if the construction freeze continues.” However, other factory owners are not willing to discuss the matter at the moment, for fear of prematurely harming their workers. 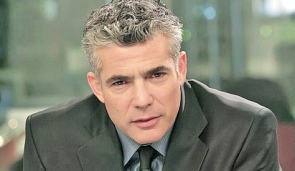 “Clearly, we’re concerned, and we are also examining things, but we don’t want to reveal the name of the factory,” a CEO of one of the largest factories in the area told Ma’ariv. Dr. Dalit Baum and Merav Amir watched all of that media noise from the side. They prefer to remain behind the scenes: to manufacture the thunder but to be away from the stage when it rolls into the media. The two are responsible for the project “Who Profits From the Occupation” that maps Israeli companies that earn money from the Israeli presence in the territories. Baum and Amir, with another 10-20 activists, do an in-depth study of each company, “based on stock exchange reports, newspaper reports and more,” explains Amir. Full translations of both articles are posted below. Ma’ariv has learned that the Achva factory, which is located in the Barkan industrial zone in Samaria, over the Green Line, is examining the possibility of relocating its factory for manufacturing halva and tehina into the boundaries of the Green Line. The revenues of the factory, which is the leading factory for halva in Israel and one of the leading manufacturers of tehina and pastries, come to about NIS 100 million per year. Achva has recently invested some NS 35 million of its capital in setting up a new pastry factory in the Ariel industrial zone, near Barkan. 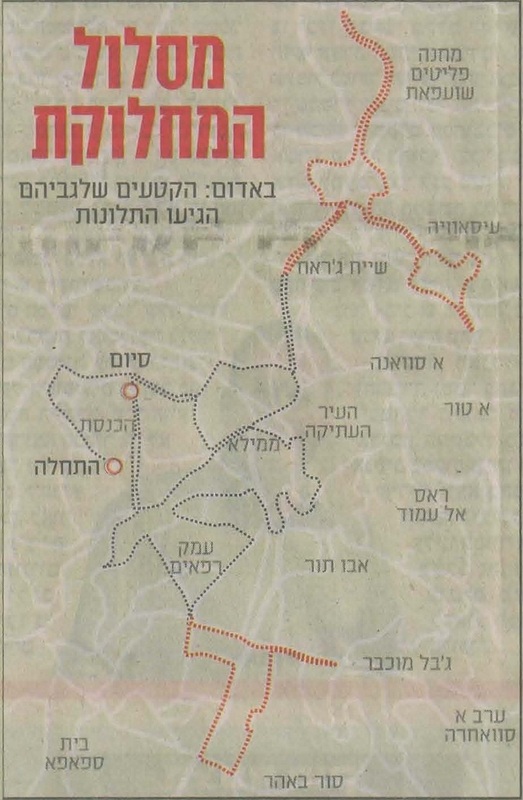 “Despite the large investment, and despite the fact that we have prepared a nearby area for transferring the halva and tehina factory from the Barkan industrial zone to the site in Ariel, we are preparing an alternative within the Green Line, and examining sites along the Trans-Israel Highway,” Malach explains. Watch this video from the suppression Friday’s (June 4 2010) anti-Barrier protest at the West Bank village of Bilin. From 01:40 begins a scene which could have come straight from Satyricon: A group of helmeted, visored, and armored soldiers with long rectangular shields assaults a parade float of the Mavi Marmara decked with flags from around the world. They then charge down the roads at the fleeing crowd and grab an elderly lady. A protester on a wheelchair with a gas mask drives through them. A fire breaks out. Most imagery from the village is much more banal in its horror. Like this one, of the arrest of a twelve-year old in the olive groves of the village on the same day.